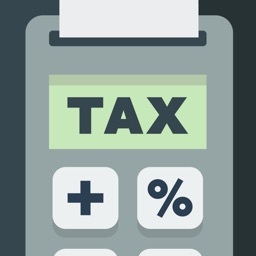 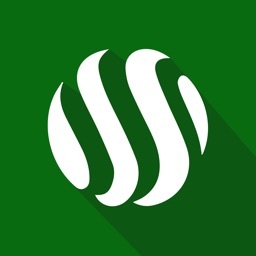 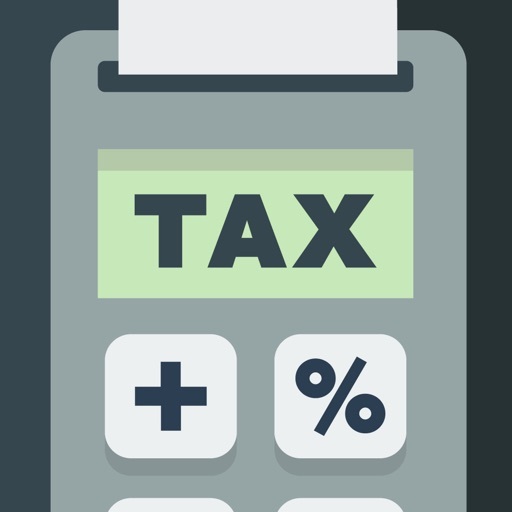 Tax Calculator 2018 calculates Tax, either by adding it or taking it away. 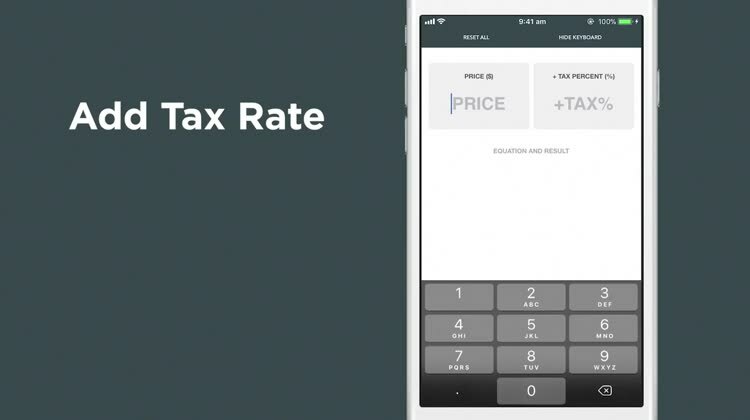 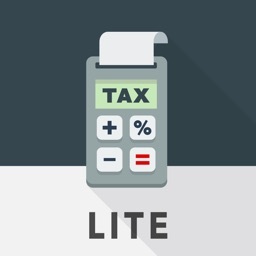 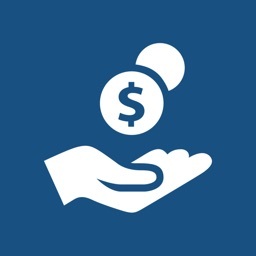 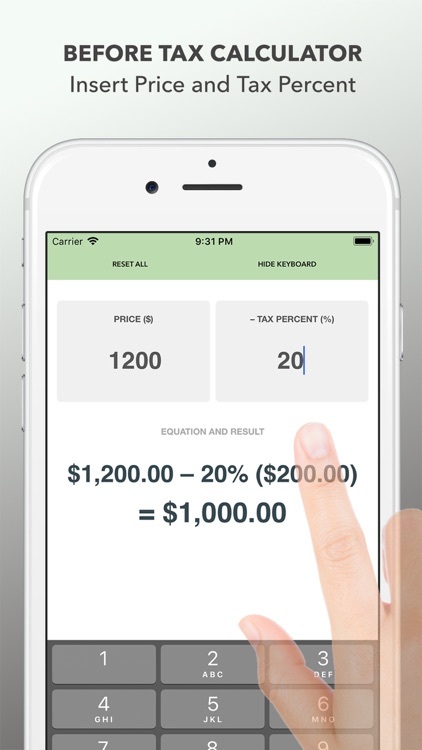 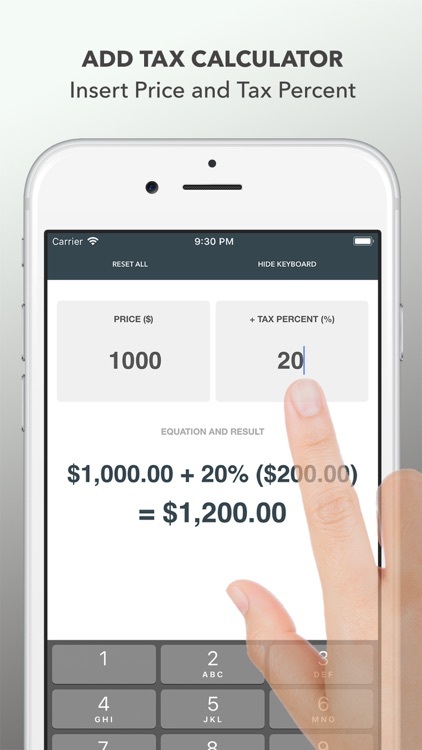 Simply select the Add Tax Calculator and insert the product pricing and the tax rate, TC will automatically calculate and reveal the equation formula and the new pricing (plus what the price of the tax rate is) - all the information you need! 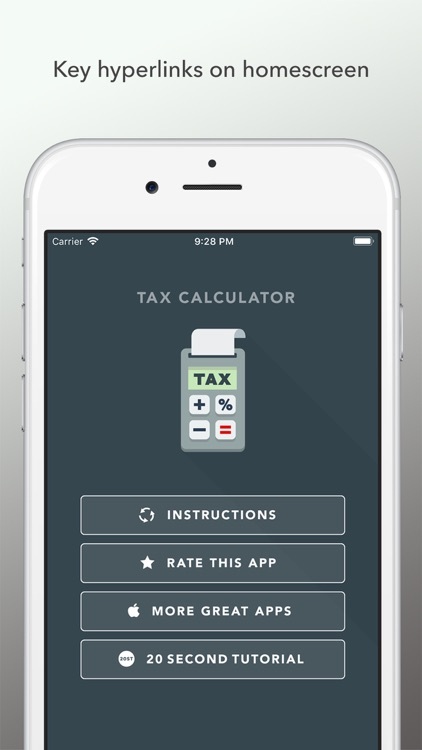 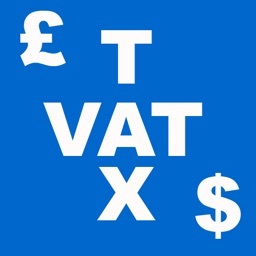 Or alternatively use the Minus Tax Calculator to work out what the value of a product was BEFORE-TAX was added. 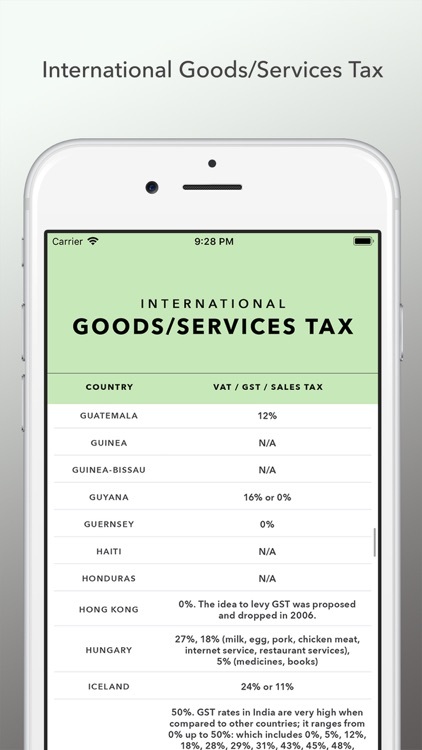 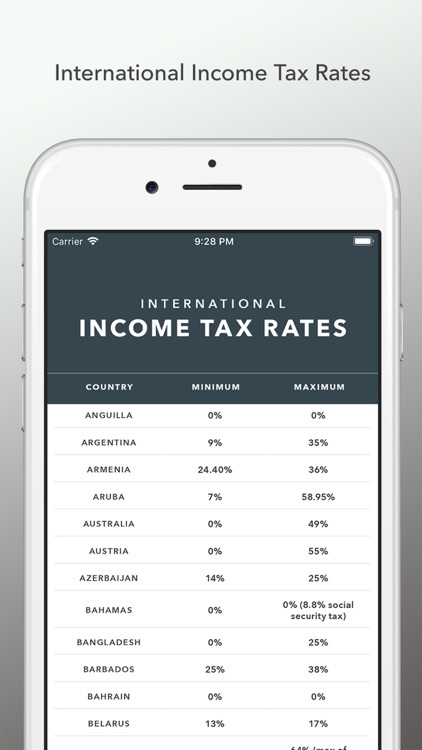 International Income Tax Rates Table (which shows the minimum and maximum tax rates by country) and International Goods and Services Table(which shows the tax on goods and services by country) included.